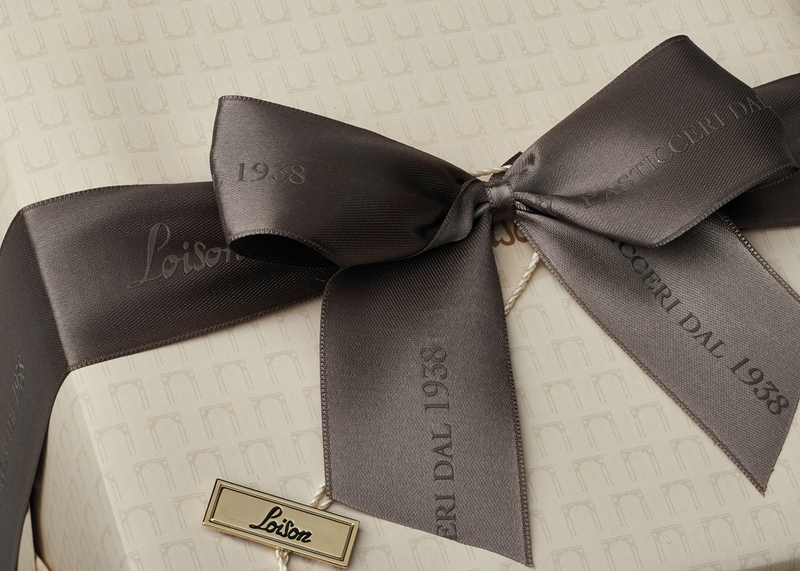 The Loison story starts in the town of Costabissara, located outside of Vicenza where Tranquillo Loison opened a small bread bakery in 1938. 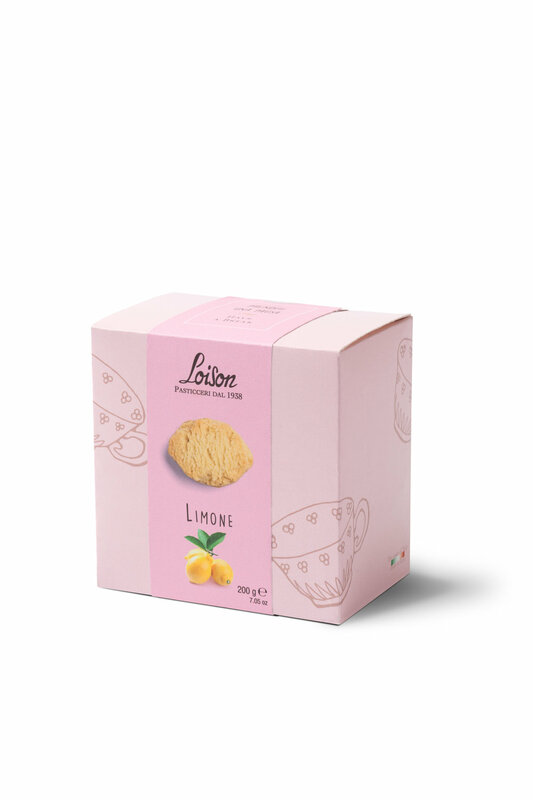 His son, Alessandro further expanded the brand and products specializing in confectionery and panettone. In 1992, third generation Dario moved production to a small factory to maintain the quality of the family bakery. 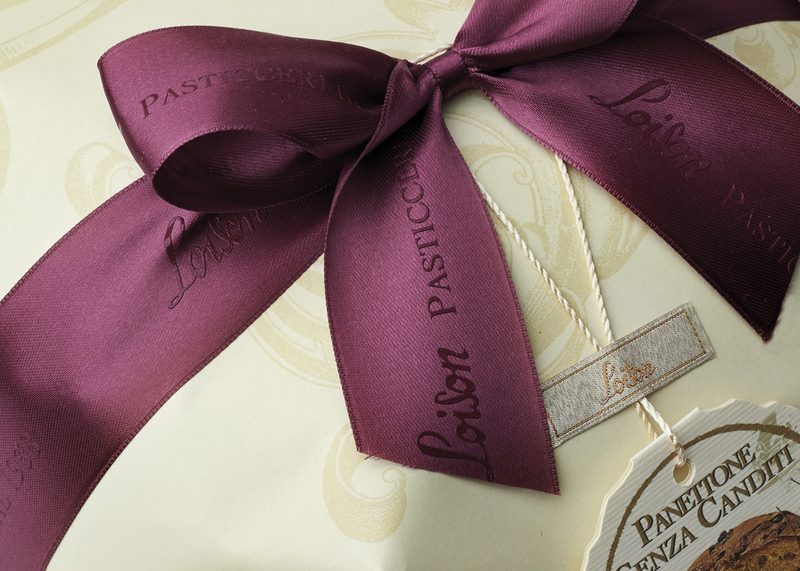 Tradition is the main ingredient in the Loison Panettone. 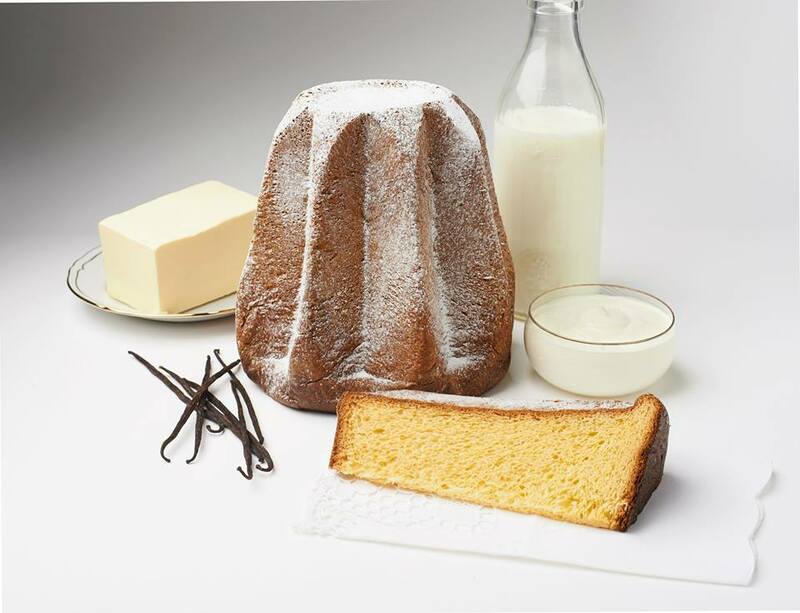 They have been perfecting their recipe for over 75 years and three generations. 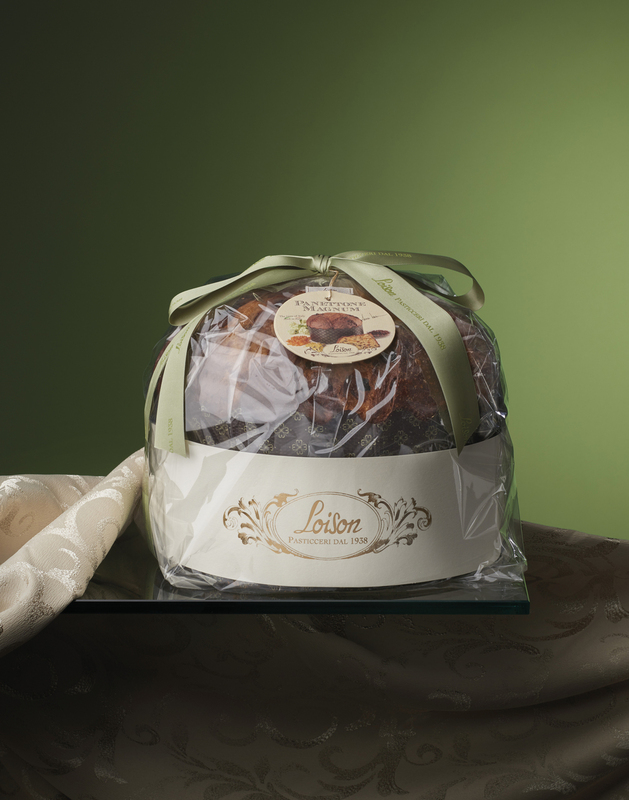 The Loison production process is over 72 hours yielding the perfect panettone. 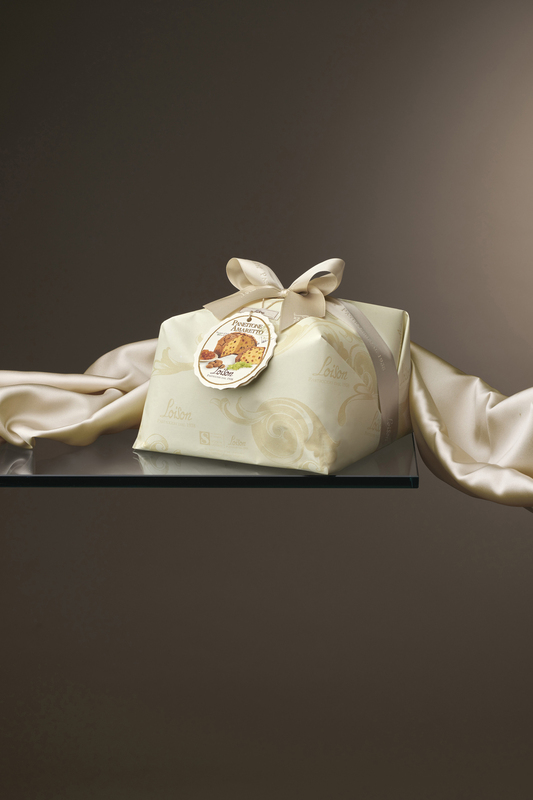 Christmas panettone and Pandoros are available in two sizes, 2.2 lbs and 1.1 lbs, flavors include; tangerine, cherry, raisin soaked in Prosecco wine, pear cinnamon and clove, chestnut cream, classic, zabaione cream, chocolate, fig, apricot and ginger, coffee cream, almonds with sugar and lemon cream and raisin.